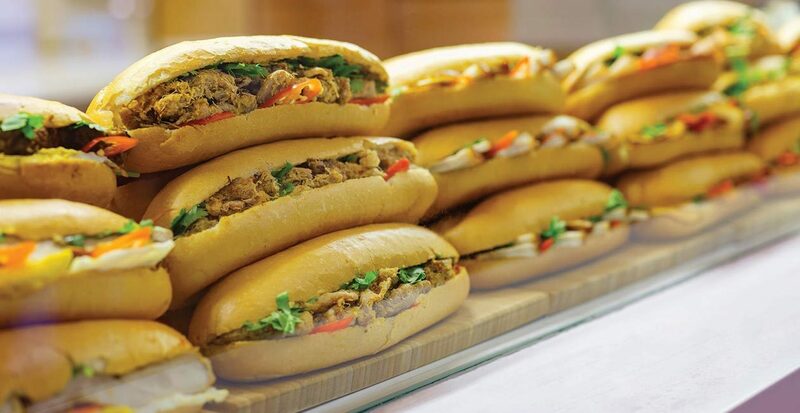 NamNam was formed in 2011 in partnership with Chef-Owner Nam Quoc Nguyen to present iconic street favourites of Vietnam in a modern, vibrant setting. Bidding to the calls for tastier, healthier and fresher options in today’s fast-paced society, NamNam GO! is set to make a difference. 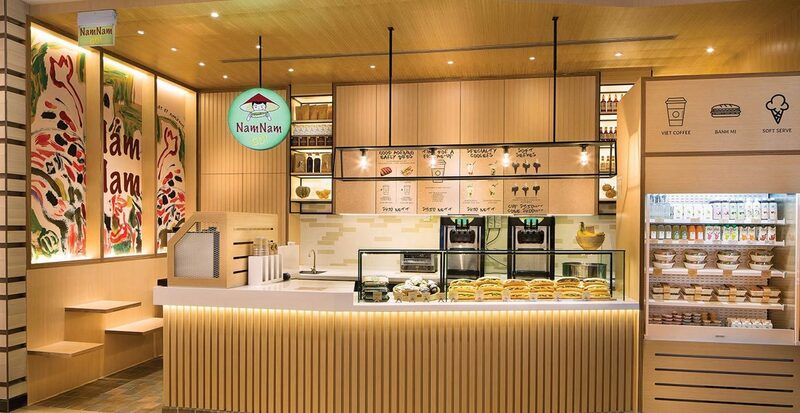 Located at the office tower lobby of Shaw Centre, the 4-seat to-go concept aims to raise the bar of quick and fresh food with the menu comprising of banh mis, chilled noodles, refreshing salads, soft serves, pastries, and beverages.